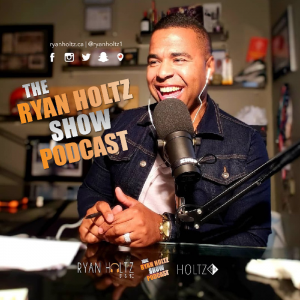 In this episode of The Ryan Holtz Show Podcast I chat how to turn your MESS into a messAGE and the art of storytelling and writing and pitching a great story. Camille Dundas is a social storyteller. 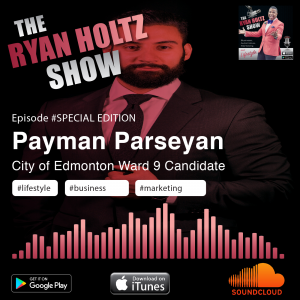 She works for three different companies but they all tap into her storytelling skills on social media. Camille spent 10 years working as a television news producer for CBC and CTV. But most recently made a shift to Hootsuite, where she helps enterprise customers visualize their wildest social media dreams. 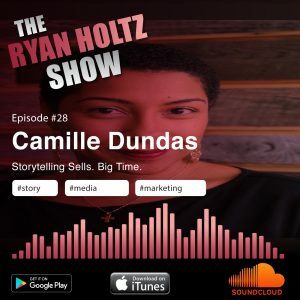 Camille is also a consultant at 404 Media Group, where she helps clients understand how to pitch their businesses to mainstream media in a way that works and gets you noticed. And Camille is also the editor in chief of award winning online magazine ByBlacks.com, currently ranked #1 among online publications serving the Black Canadian community. Reach out to Camille here.